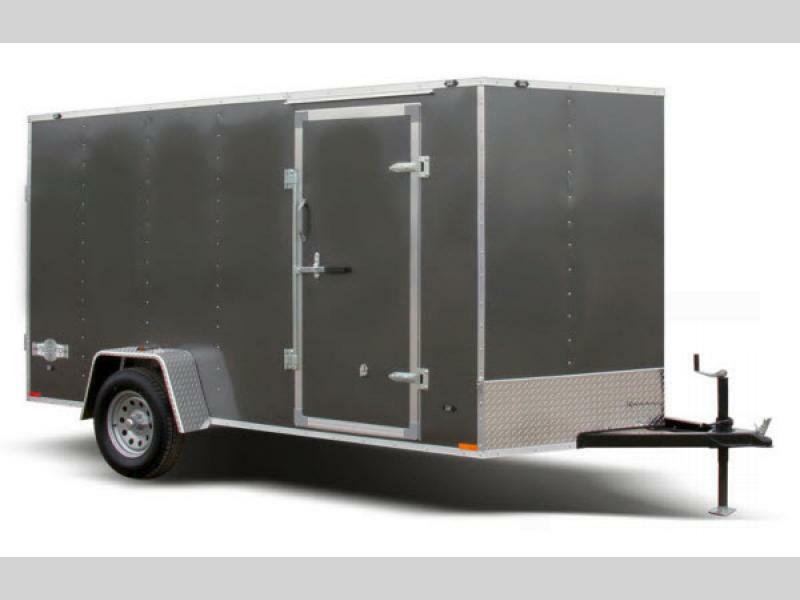 If you are looking for an entry level cargo trailer that is loaded with features, you will want a Mustang SE by Stealth Trailers. 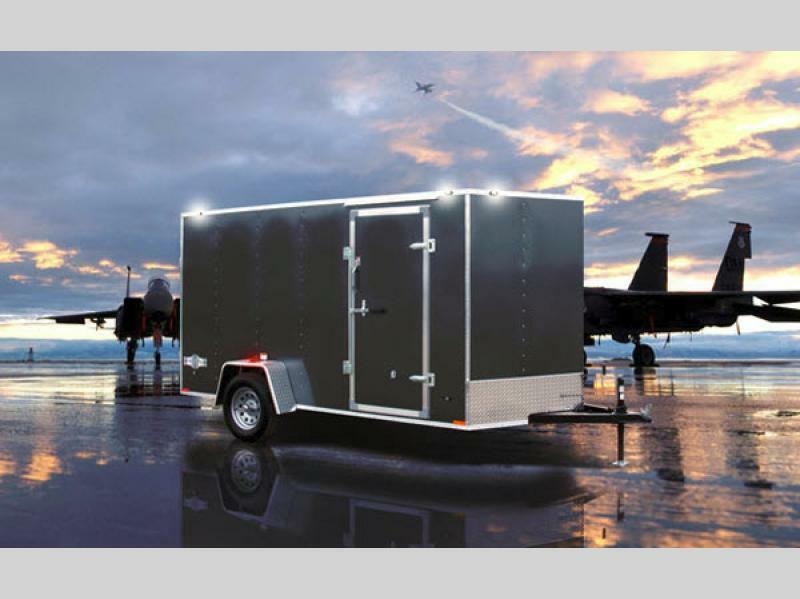 These models not only look good on the outside, but have a rugged construction for any type of job! 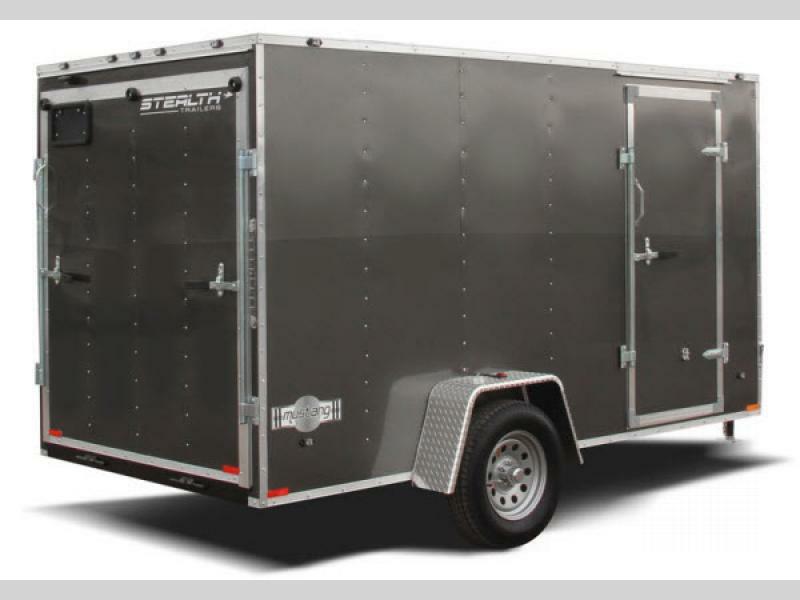 These models have a tube steel main rails, .024 screwed aluminum exterior, 24" tall slanted embossed stoneguard, and a slant wedge which allows for better aerodynamics and extra storage! 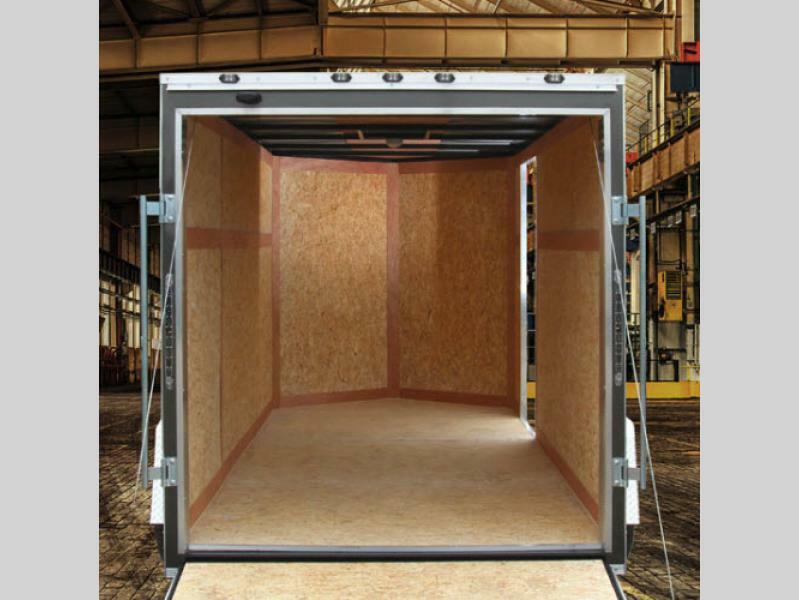 There are a variety of model lengths available which range in a single axle or a tandem axle. 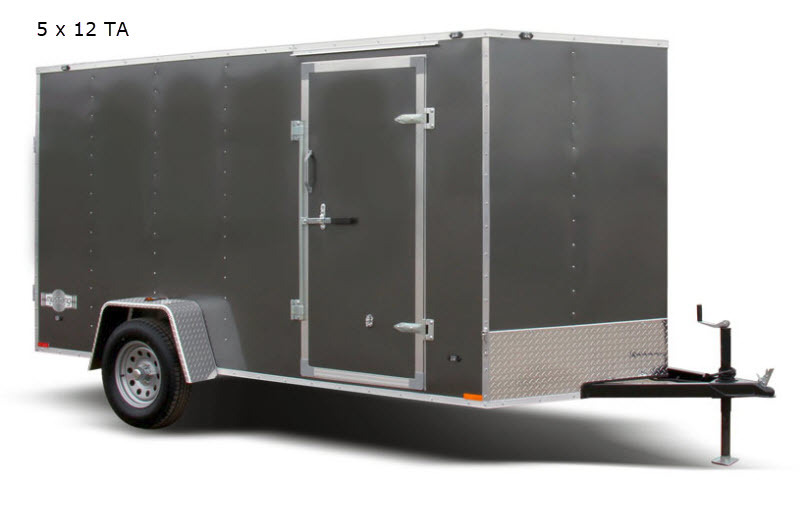 Once you select your trailer then choose from four exterior colors!